WELCOME to King’s Park, the ultimate in modern living. Spacious suites from 1 to 2+ bedrooms, affordably prices and impeccably styled. 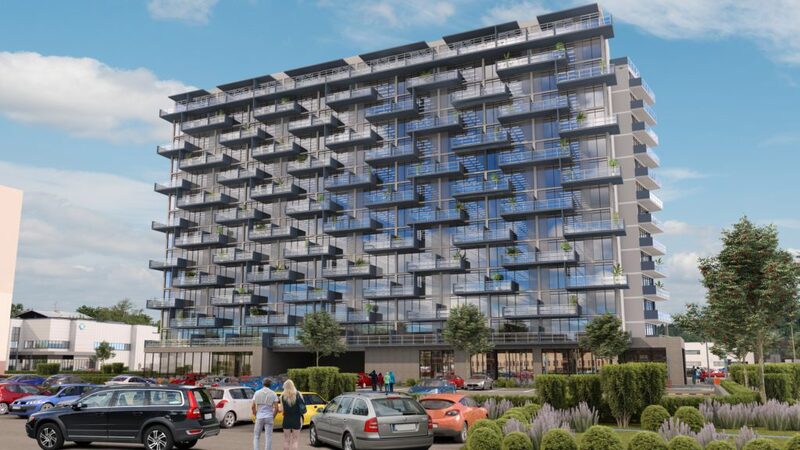 Elegant suites with floor-to-ceiling windows, generous balconies, heated underground parking, Waterview provides a resort-style lifestyle. All with easy access to the QEW and just a quick commute to Hamilton and Toronto. 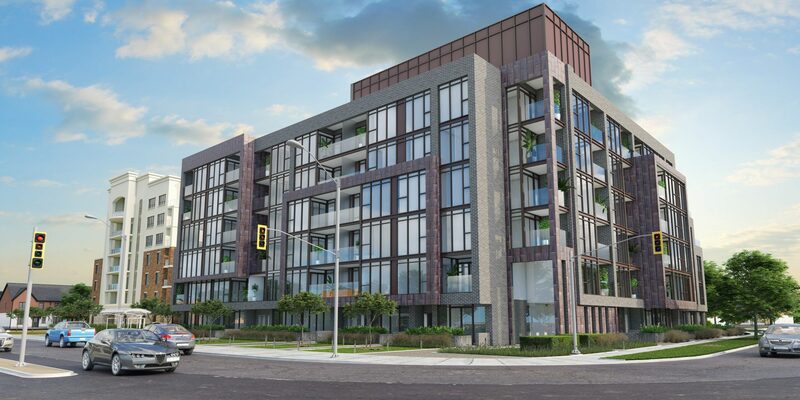 LJM Developments (LJM) focuses on the development of luxury condominium communities, prime commercial centers and office space throughout the Greater Toronto Area. 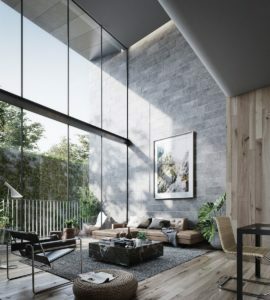 Since its founding in 2001, the company has celebrated a successful history of developing premier architectural designs for its residential and commercial developments. All of LJM projects are uniquely designed, featuring concrete construction and utilizing the very best materials and workmanship. LJM is closely involved in the community, giving back to many local charitable organizations. 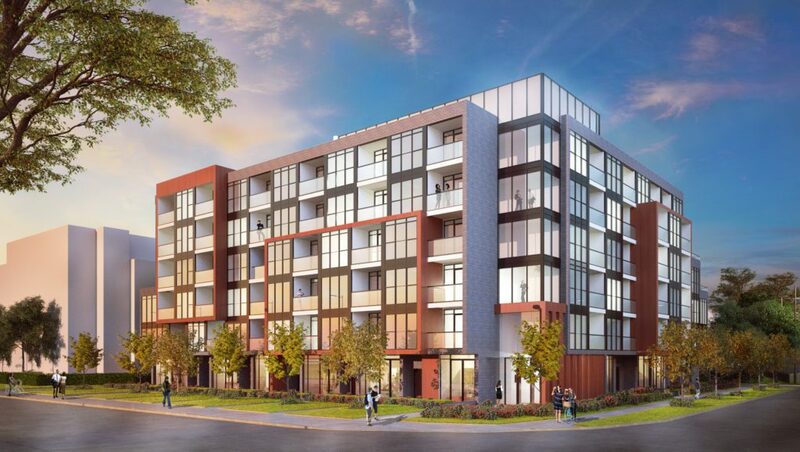 Most recently LJM announced that the company will donate a condo unit in the next phase of the Waterview Condominiums project to Habitat for Humanity Niagara. This is the first time Habitat of Niagara has had a new condominium development donated to them. LJM’s core focus is on the sustainable and socially responsible development of communities and properties across Canada. LJM’s residential portfolio includes modern apartments, condos, and houses in Grimsby, Mississuaga, Toronto, Lorne Park and Burlington. LJM’s commercial development portfolio consists of small and mid-sized retail plazas in Burlington and Missisuaga. King’s Park offers the ultimate in modern living. 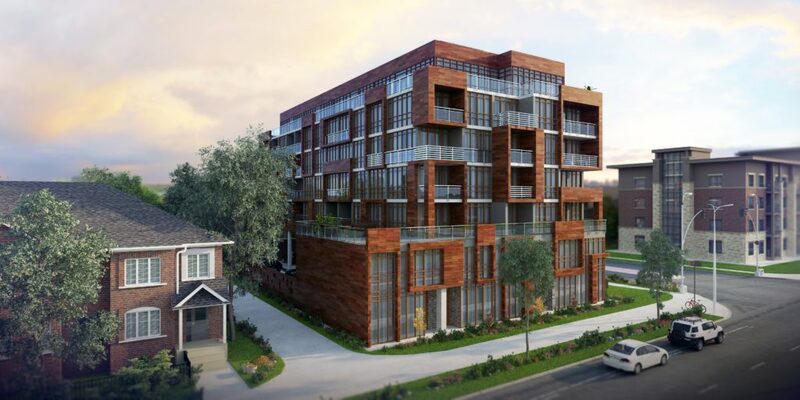 Located along vibrant Hwy 8, yet in a well-established residential area of Stoney Creek, King’s Park offers spacious suites from 1 to 2+ bedrooms, priced from the mid-$200,000s. LJM Tower offers a contemporary carefree condo lifestyle with a selection of spacious suites from 1 to 2 bedrooms in Hamilton. 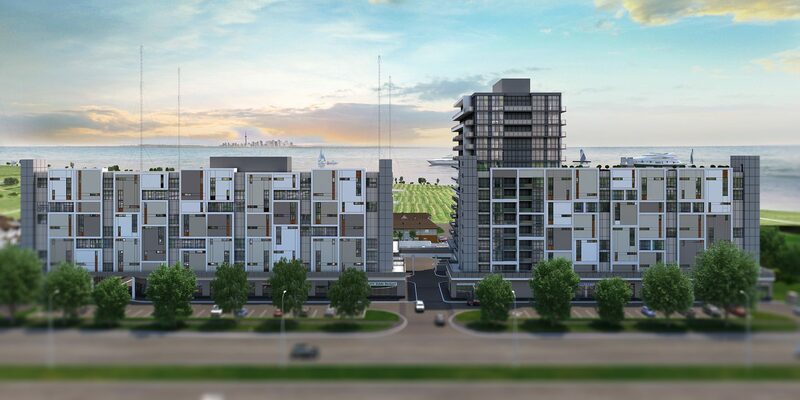 Waterview Condominiums is a Modern Miami Beach-inspired architecture, offers imaginable waterfront views with spacious suites from 1 to 2+ bedrooms in Grimsby.